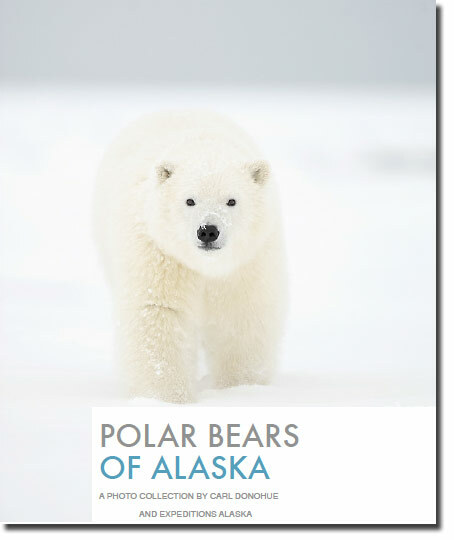 Here’s a free ebook, available only to subscribers of my Expeditions Alaska newsletter. And, even better, here a bunch of absurdly great reasons why you want this ebook. Nobody should need more than 5 reasons for this eBook. So what is it? It’s a collection of photos of polar bears. Over 80 of them. I’ve written a piece or two about the bears as well. I think it’s a pretty cool little project. Download a copy and let me know what you think. I’d love to hear your review of it. Just click on the image below. This entry was posted in Alaska, Polar Bears, Wildlife and tagged ebooks, Polar bears on December 1, 2015 by Carl D.
Evening light on the Canadian Rockies. 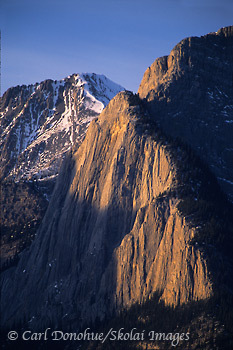 Please click on the image above to view a larger version of this photo. Some great news; photographer extraordinaire, and a man I am proud to call my friend, Darwin Wiggett has put together his excellent series, “How To Photograph the Canadian Rockies” again, this time with even more detail and information than its predecessor. In 2005 Darwin released, through Altitude Publishing company, this great book, as a small, portable handbook,a a guide to photographing the Canadian Rockies. I was lucky enough to grab a copy before the company went bust and the book’s publishing ended, leaving countless nature photographers frustrated, as they weren’t able to snare a copy. The book is absolutely fantastic; I unhesitatingly call it a “must have” for anyone heading toward the Canadian Rockies. Which is a bummer; a ‘must have‘ is now a ‘can no longer get’. Until now. The great news; Darwin’s just set up a new website, How To Photograph the Canadian Rockies, and released all the great info in his book as ebooks. This time the ebooks go into more detail, and cover the Canadian Rockies region by region. Starting with the Icefield Parkway area, the first 2 ebooks are currently available, and soon to come are ebooks on photographing Banff and Jasper National Parks, probably the crown jewels of the Canadian Rockies. This entry was posted in Banff National Park, Canada, Cool stories, Jasper National Park, Landscapes, Miscellaneous, News, Photography, Reviews and tagged books, Canadian Rockies, ebooks, photographers on March 15, 2011 by Carl D.